1/11/18 - This Valentine’s Day, help your customers say it better with our hand-picked selection of gifts for him. True love is like a beard; it only grows! 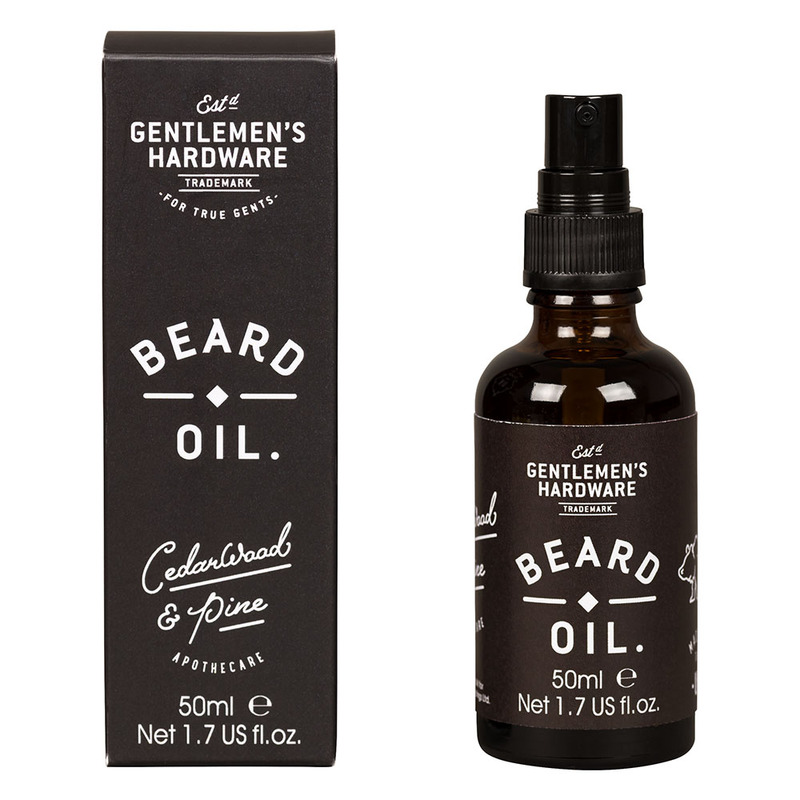 Keep his beard in tip-top condition with this cedarwood and pine-scented Beard Oil from Gentlemen’s Hardware. Made with 100% natural ingredients, it promotes healthy & even growth, moisturises the skin underneath and soothes rashes and irritations with its anti-bacterial properties. A modern must-have for any bearded gent on date night. 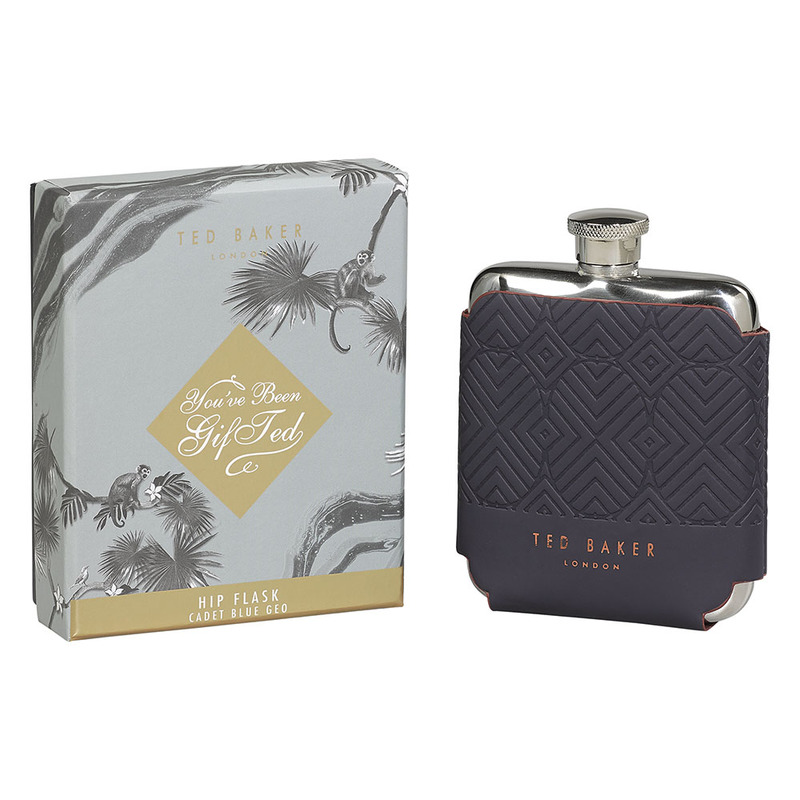 Take a sip from Ted Baker’s stainless steel hip flask. Complete with soft touch faux-leather casing, the drinkware accessory is complemented by a protective, geometric print sleeve in cadet blue with Ted Baker branding. Stylish and practical, it features a screw top lid, 6oz capacity and is ideal for enjoying his drink of choice. Presented in a printed gift box with the appropriate words ‘The Gift That Keeps on Giving’, it would make a desirable gift for any man this Valentine’s Day. For the Baseball fans! Hit the grand slam this Valentine’s Day with the Baseball Quiz from Ridley’s Games Room. Play together or invite friends and family to test their knowledge with 140 multiple choice question cards. 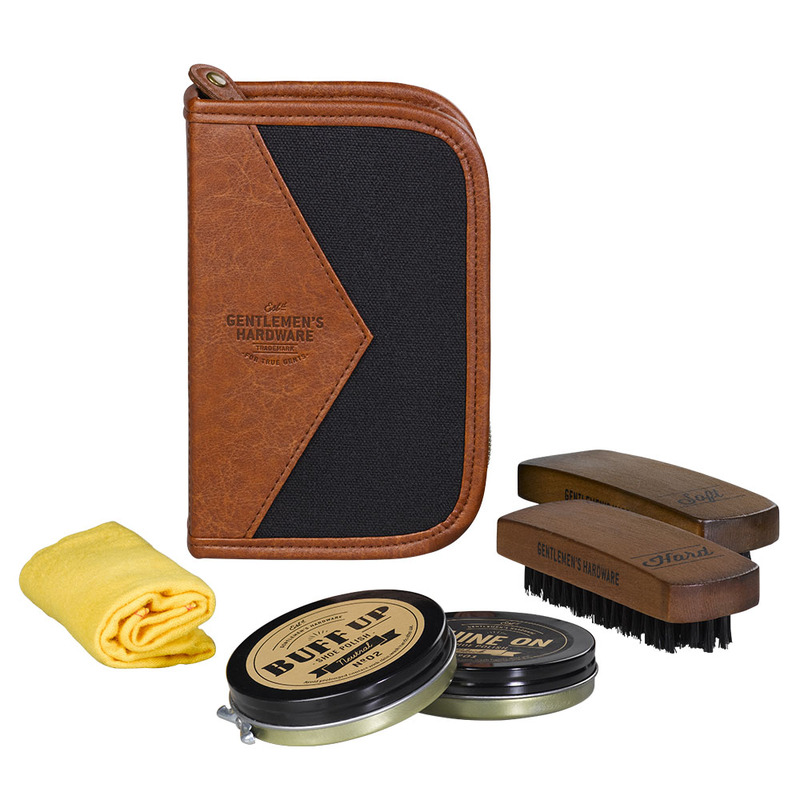 Help him put his best foot forward with this best-selling classic shoe shine kit from Gentlemen’s Hardware. Buff and shine with two brushes, black and neutral polish and a cleaning cloth, all stored together in a compact felt zip-up case – perfect to store at home or toss in his luggage. 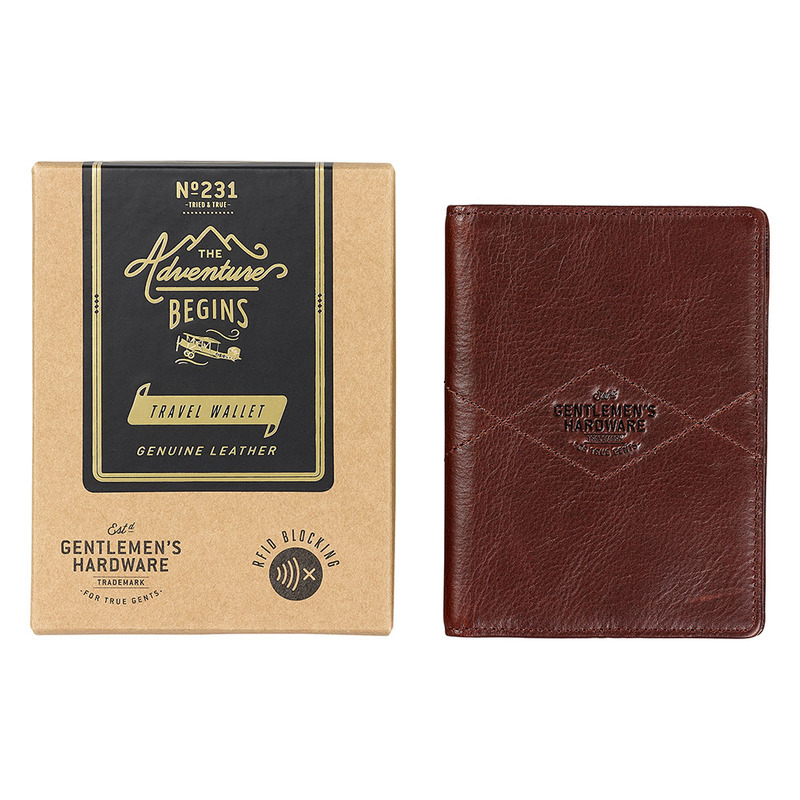 Gentlemen’s Hardware products have been crafted for the rigours of today’s modern life with a vintage aesthetic. For true gents who like things fine, dandy and in tip-top shape. For the man who likes to travel in style! This year, he can travel with his Valentine. With enough room to hold a passport, tickets, cards and other travel essentials; this is the gift of style and practicality. Made from brown leather, the durable design even features a RFID lining to block unwanted contactless payment. It’s the only travel accessory he needs.